To make matters worse, what ticked me off the most was the waiting staffs. They were just unfriendly with lacked of training and proper skill set. Each (food) order was retorted with ‘What else?’ (in a cold tone) while food were served without uttering a word. It’s probably a one-off thing but so is my visit despite some decent food at affordable price. 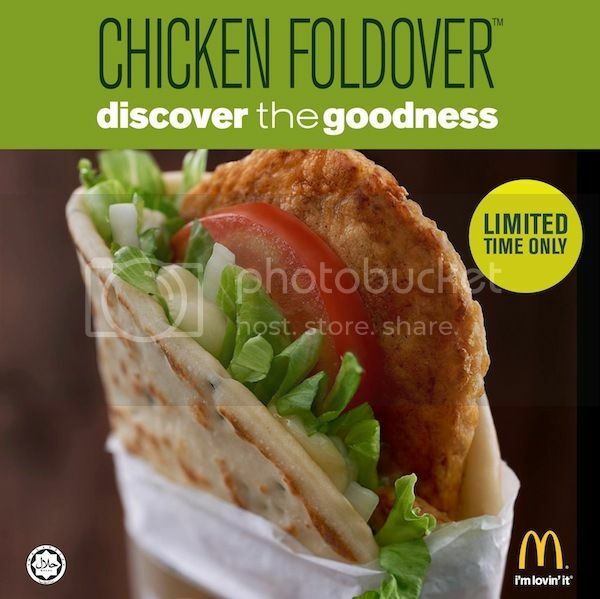 McDonald’s Chicken Foldover Iz Back! Update : McDonald’s Malaysia is having “Buy 1 Free 1” promotion right now. Click here for more info!